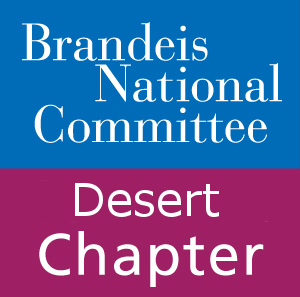 Help connect our chapter members with Brandeis University as we join all of the incoming Brandeis first year students in the annual New Student Forum. Students read the same book and hear directly from the author in a special presentation this fall. As part of BNC’s Encore Series, you too can be part of the New Student Forum. Discussion questions and a DVD of the author’s presentation will be available at the end of September. This year’s book is called “Citizen: An American Lyric” by Claudia Rankine. Winner of the National Book Critics award in poetry, Claudia Rankine’s book recounts mounting racial aggressions in twenty-first-century daily life and in the media. In essay, image and poetry, Citizen is a powerful testament to the individual and collective effects of racism in our contemporary society. In these troubled times, where we are facing questions regarding racism, antisemitism and the like, Brandeis University chose this book as a discussion point for where to go from here, ways to improve society and care for the future. We look forward to hearing what you think and hope that you enjoy this Brandeis experience! 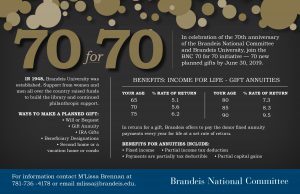 For more information, please contact Tamar Vogel at 781-736-4168 or tvogel@brandeis.edu.